WOW, this shoe is stunning. 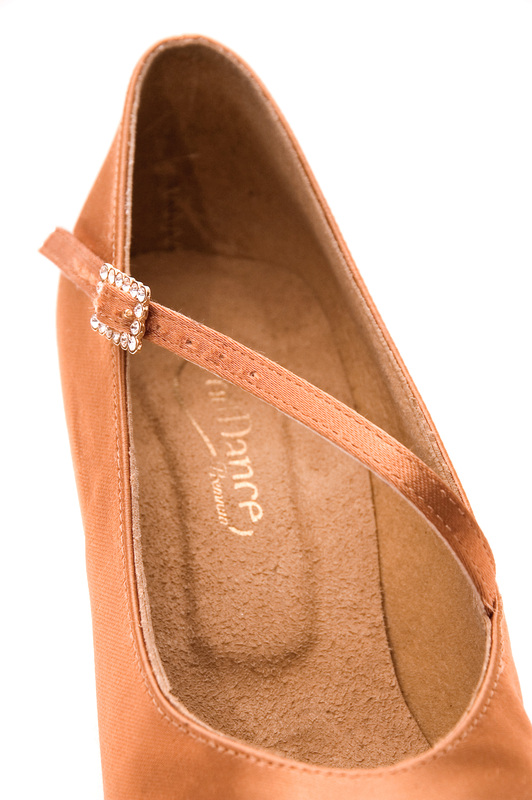 This shoe is satin fabric with a suede sole, it has glitter around the heel and toes. There is a small elastic extension to one of the toe straps which gives you a bit more room around the front of the shoe. 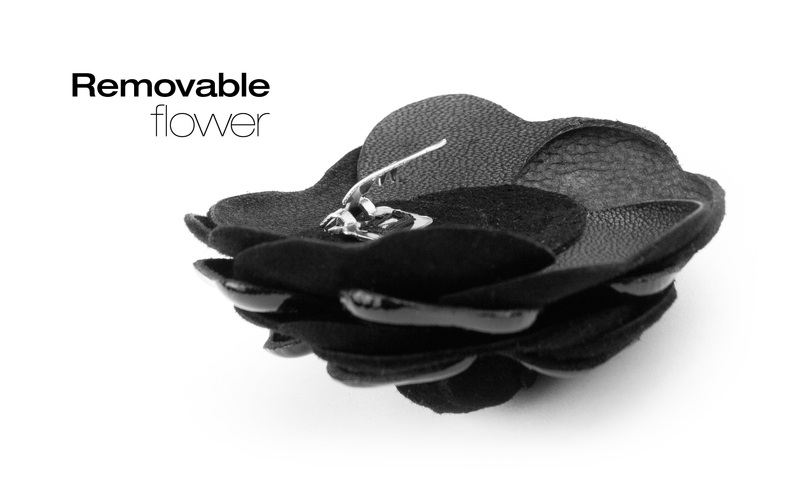 Colour: Black Satin. Heel size 7.5cm. Sizes available: 36-40. These stilettos are a leopard print with a black satin fabric heel, have a suede sole, peep toe, a removable flower and ankle strap. Sizes available 36-39. Heel size 7.5cm. Unfortunately these stunning stilettos are no longer in production and I only have limited pairs remaining, so get in quick to get your pair before they sell out forever. These shoes are a bright blue satin, have a suede sole, a silver stiletto heel and a few gems on the toes. Size available: 36 ONLY (One pair only). Heel size 7.5cm. 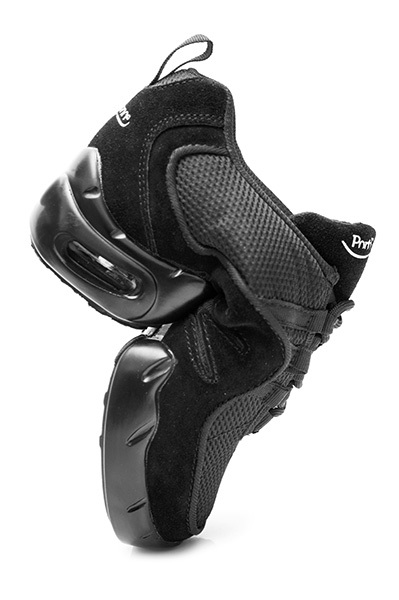 This dance boot has a combination finish in suede, patent and swirl pattern fabrics. 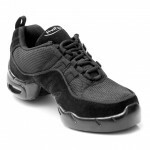 They are light-weight and very comfortable to wear. Heel size 7.5cm. Sizes available: 36-38. These boots are no longer in production by PortDance, therefore I have limited sizes remaining so get in quick otherwise you’ll miss out forever. 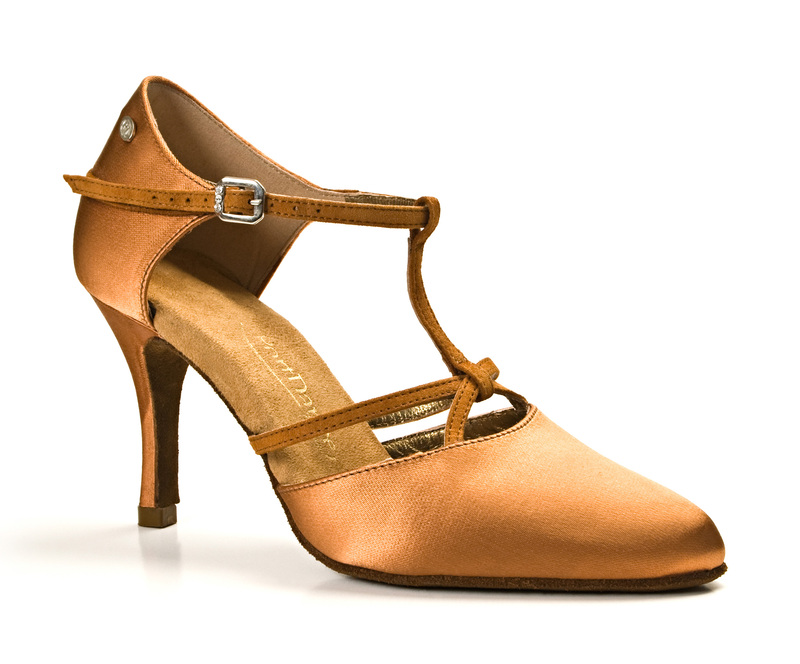 These heels are a tan satin fabric, have a suede sole, a strap across the foot and closed toes. Sizes available – 36-39. Heel size 6cm. Only one pair in each size remaining. These purple sequin dance heels have bright purple sequins across the toes, a suede sole, purple satin fabric around the heel and a silver stiletto heel. Sizes available 37⁄38 (One pair only). Heel size 7cm. 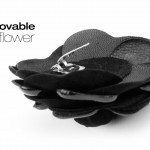 These shoes are no longer in production and are the last pair available, noone else you know will have a pair….. 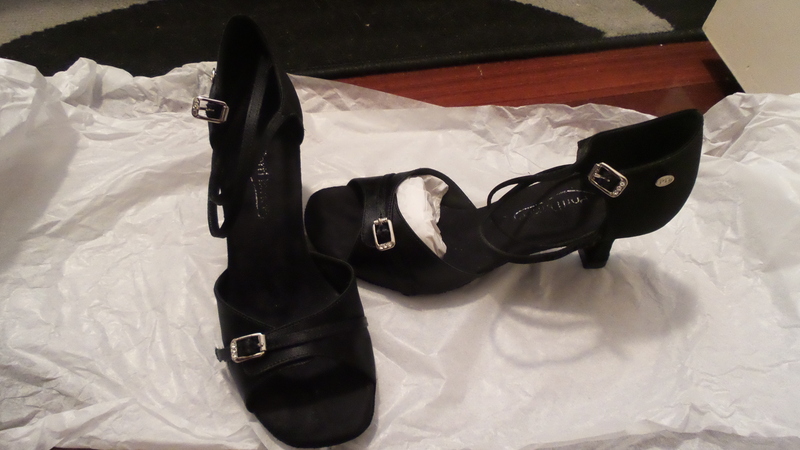 These heels have a black glitter fabric, suede sole, peep toe and ankle strap. Size available: 38 (one pair only). Heel size 7cm. 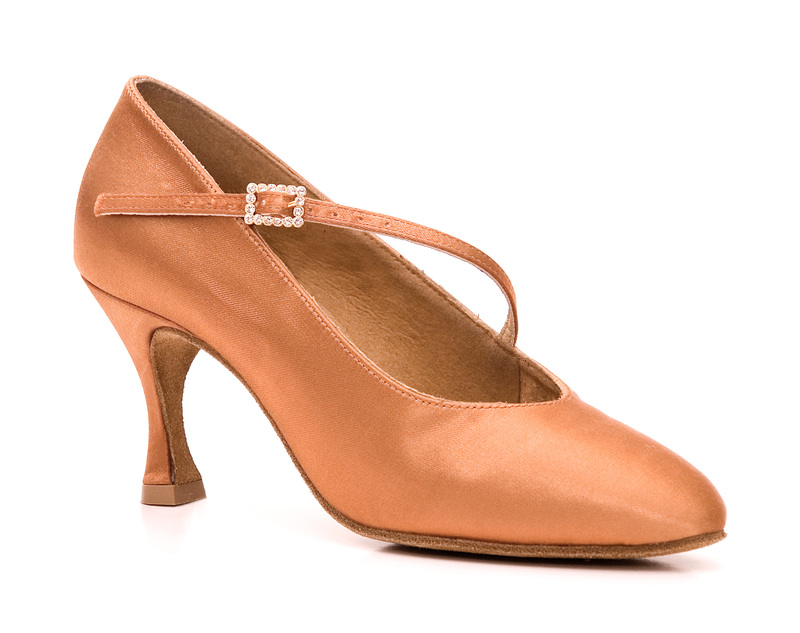 These heels are a tan satin fabric, have a suede sole and closed toes. A great practice heel. Size available – 39 only. Heel size 5.5cm. Only two pairs remaining! 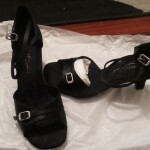 These black adjustable dance heels have been worn once for a practice performance lesson. They are almost brand new, no damage or wear on the shoes. 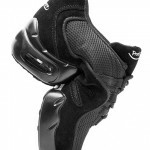 The toes of the shoes are able to be opened to allow for adjusting the width of the shoe for individual sizing. Size available: 38 – only one pair!! Get in quick to ensure that you get these great shoes at a bargain price…. 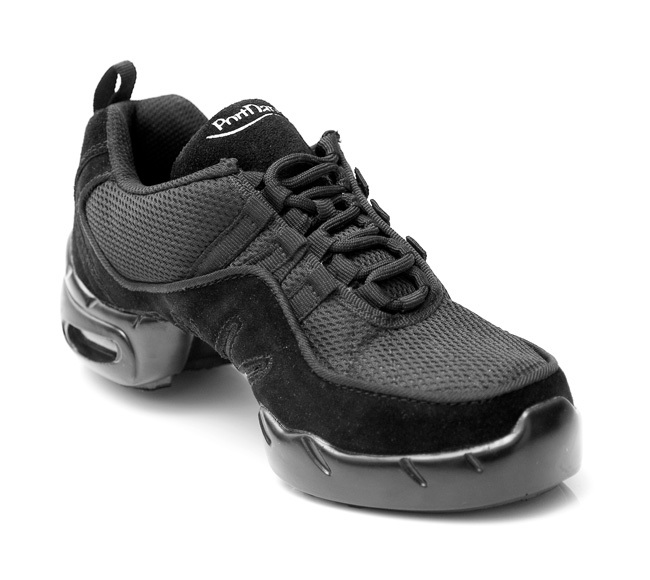 Brand new unisex dance sneakers – discontinued stock so all sneakers need to go!! Limited sizes remaining between: 36-43 (some sizes are unavailable as they have already sold out).